Yes Maam! This costume will turn you into an army goddess who no one will mind taking orders from and is guaranteed to turn you into the sexiest soldier on any front line. 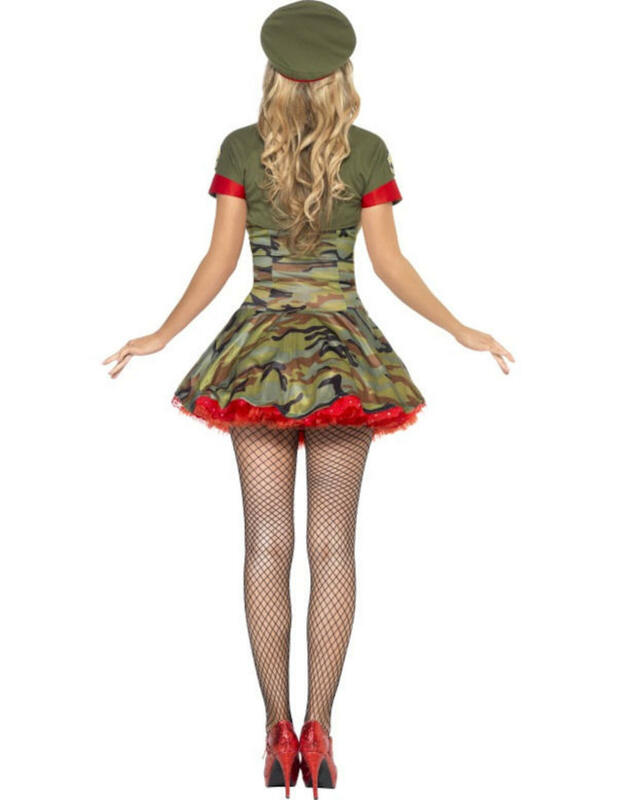 The fabulous army and military inspired fancy dress costume comprises of a flattering camouflage corset dress with red ribbon detailing down the front. 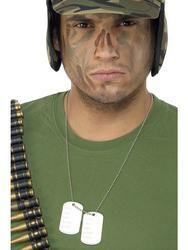 The costume is completed with a khaki coloured shrug with red detailing to the sleeves and khaki coloured hat with 'special forces' logo to the front. 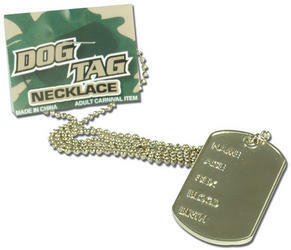 Perfect for any fancy dress party, especially one with a military or uniform theme.